We wanted to create a premium long-lasting all-natural soy candle to bring our favorite scents from the great outdoors into your living room, and, give back to the National Parks we love so much. 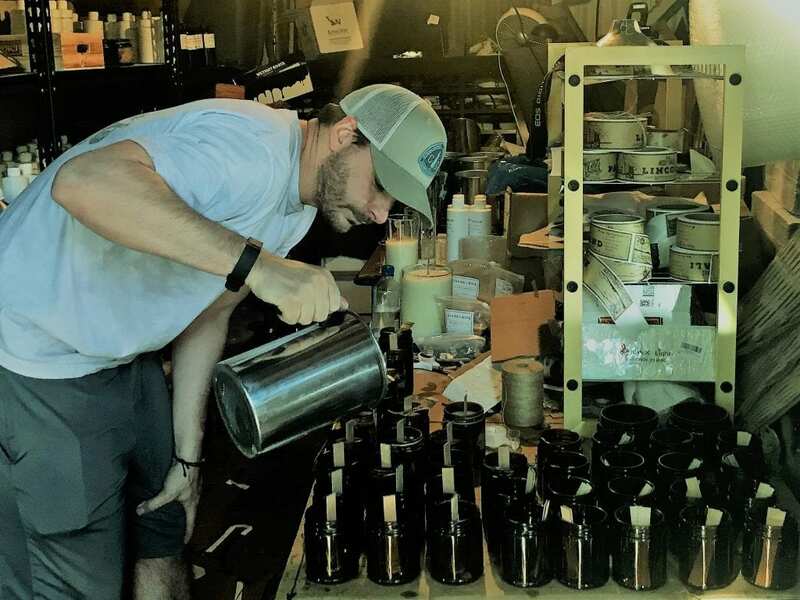 All house-blend candle scents are inspired by smells encountered while traversing back country trails around North America, such as the Big Sur ocean trails, Adirondacks, Kansas prairies, Aspen mountainsides, redwood forests, a rustic cabin lodge in Wyoming, and countless more. We know you will enjoy the pleasure of “bringing the outdoors in” with a Musky Trails candle as much as we do. 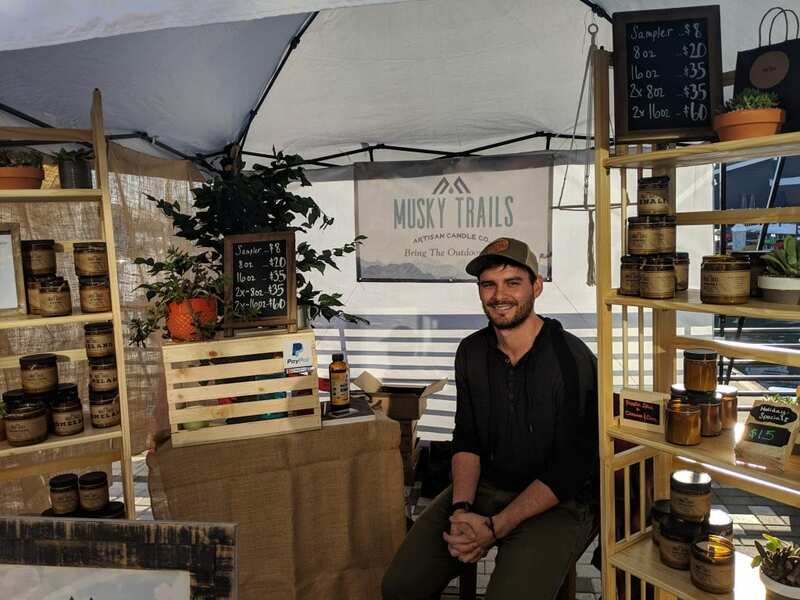 Musky Trails candles are made from 100% soy wax, and use only all-natural cotton, or split-oak wooden wicks that gently crackle, for a long, clean burn. We curate all-natural essential oil additives for our candles, which make them burn longer and cleaner than your average candle. We pride ourselves in the burn time and quality of our candles, give us a chance and smell the difference! We were founded and are currently headquartered in Oakland, California. We would love your feedback! Follow us on Facebook, Instagram, or contact us directly. Reach out, we would love to hear from you.